The new line Miner XM offers unrivalled peripheral view for medium-sized faces. 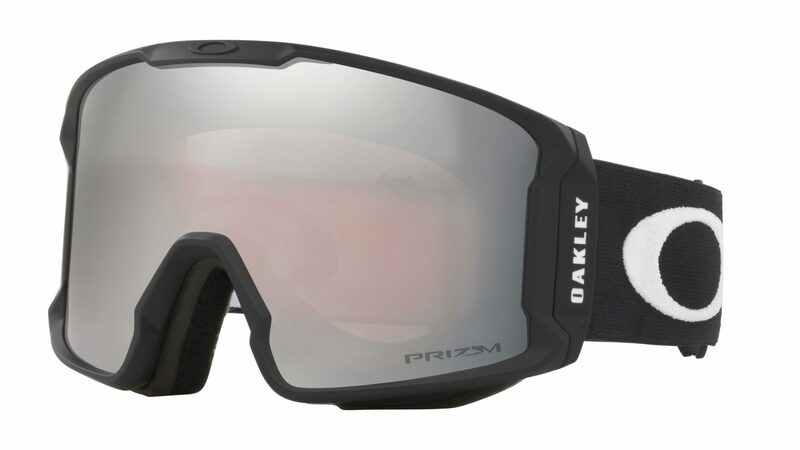 Low-profile frame design provides increased visibility and is engineered to fit perfectly with Oakley’s MOD 3 and MOD 5 helmets. Prizm React is a must-have technology. 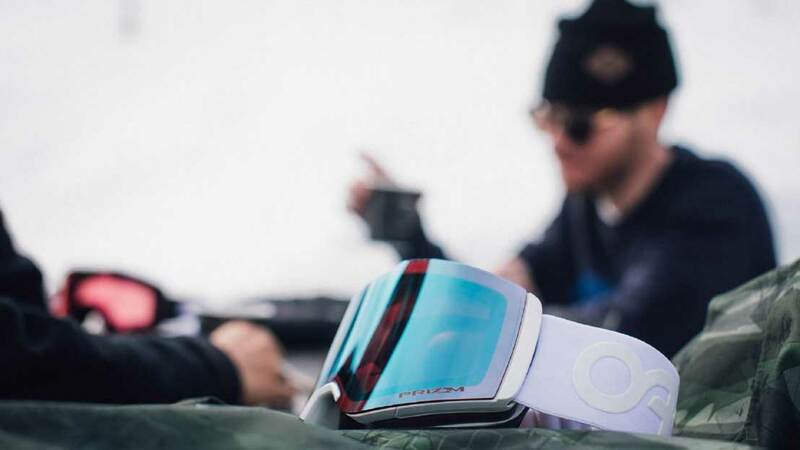 It’s the best piece of electronic eyewear Oakley has ever produced. The customer will find the product as a true problem solver. Contrast enhancing lens technology is still growing but being the first to bring this technology to market we are focused on the next generation of this lens tech.